Although people have found a way to take off the ads in the settings, people still disagree with Netflix’s choice. Now, 86% of the ads are still being supported but people say that it’s not enough taken away for people to still be happy with the new idea of ads being introduced. Because of that, the rate of users on Netflix has decreased, but not severely. People disagree with Netflix introducing ads because they don’t think they should try to gain money from people waiting to watch their next episode. 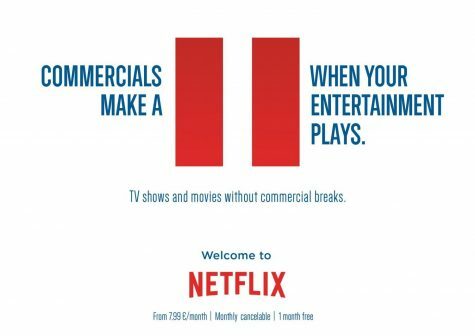 But, Netflix has said the ads are “skippable” so that the people won’t have to be concerned and get angry with Netflix. 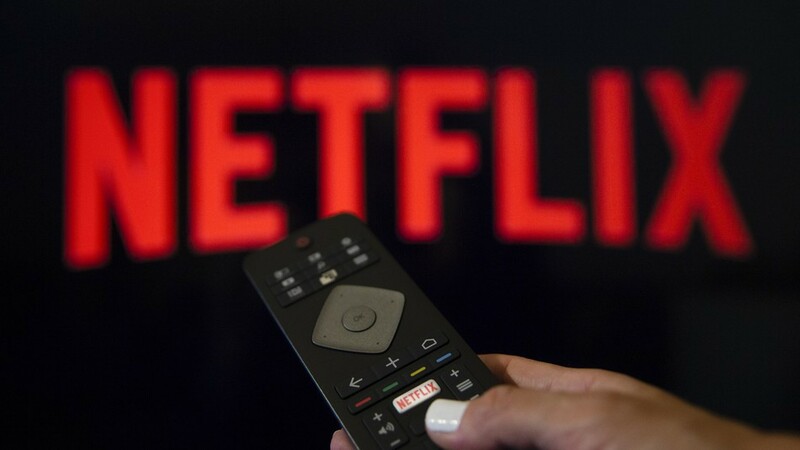 However, some Netflix users now state that they “can’t mute or skip” the videos, even though Netflix has reached out to the public. The public users are getting mad even though Netflix has stated that “they will be testing promotional videos.” So many people stressing and overreacting about the ads being put in isn’t necessary since it’s only testing. The hours people spend on Netflix has remained the same since Netflix introduced the ads. Therefore, Netflix introducing ads isn’t affecting people’s viewings as much as the people say they will make it change. Recently, there have not been as many ads seen and people are happy about the most recent changes they have made. 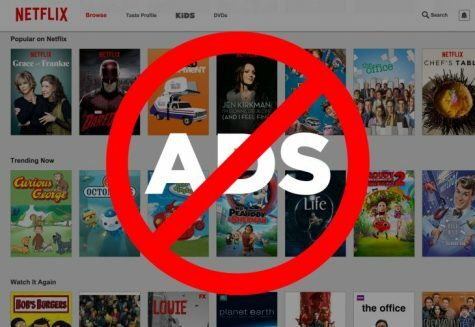 But, that doesn’t mean Netflix won’t go through with the actual add-ins of ads later on in the future. But, many changes are being added into Netflix, which some people are happy about, while others are disagreeing or confused about for many reasons. Let us know your opinions in the comment section below!